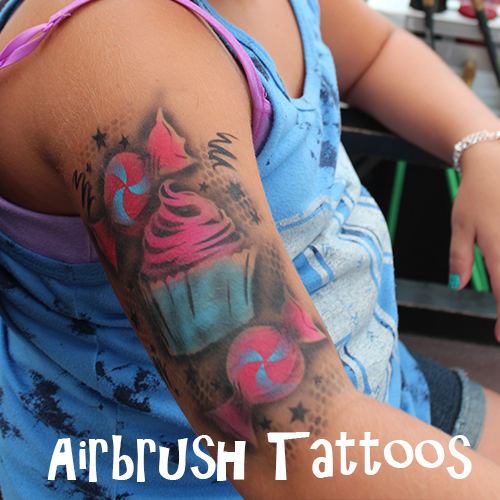 Color your parties with Happiness! 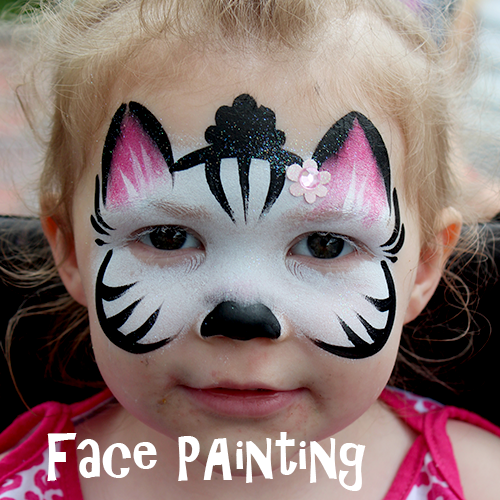 Fanciful Faces is offering face painting services in the Chicago Area since 2009. Small or big events, birthday parties, family reunions, company picnics, grand openings, customer satisfaction, corporate events, we can help you. 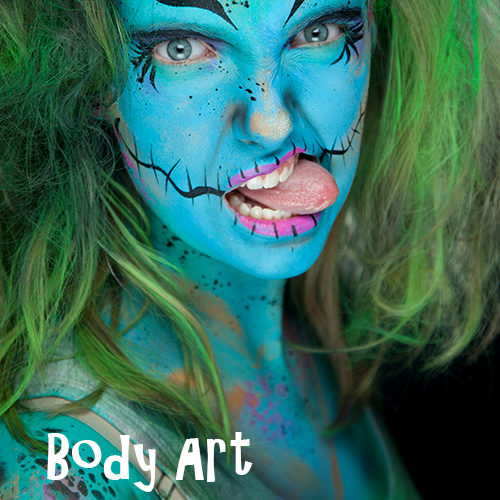 Book us for your event and we'll make your guests smile!